LOOK! Kapamilya love teams dominated Twitter this year! Now with 11.5 million followers, "Fantastica" star Vice Ganda once again secured his slot as the most-followed personality on Philippine Twitter since 2017. 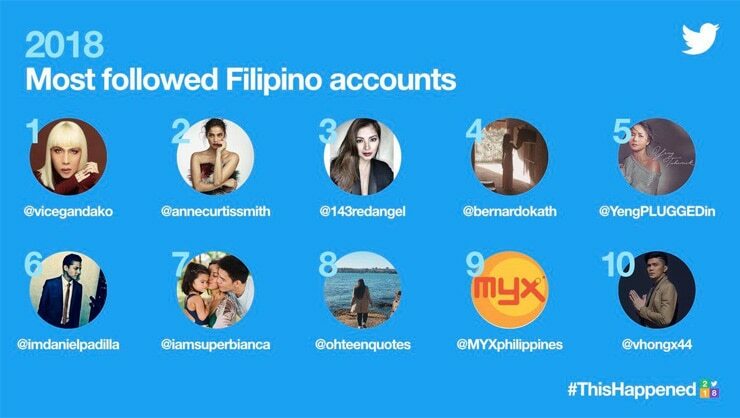 Twitter PH shared the roundup yesterday, December 5. 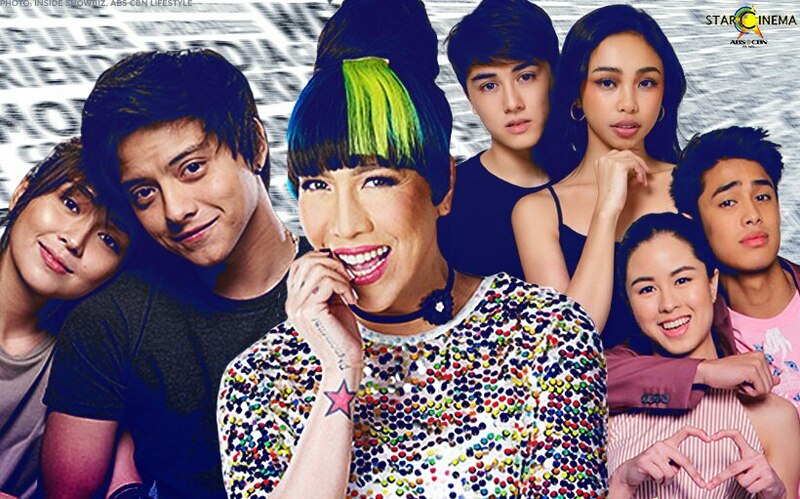 Vice was joined by his fellow Kapamilya artists Anne Curtis, Angel Locsin, Kathryn Bernardo, Yeng Constantino, Daniel Padilla, Bianca Gonzalez, and Vhong Navarro on the most-followed list. 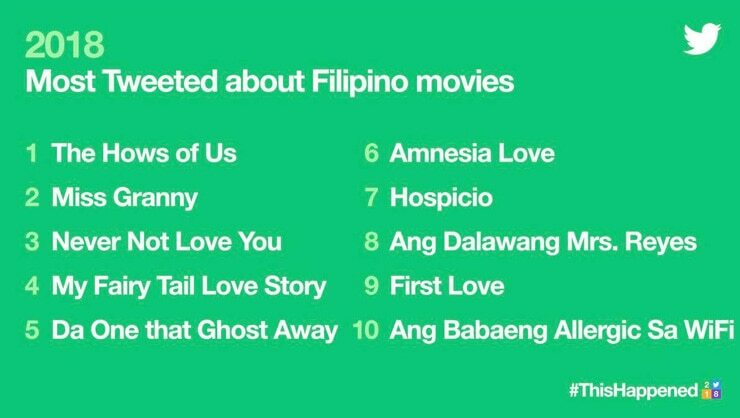 "The Hows of Us," meanwhile, is the most tweeted Filipino movie. 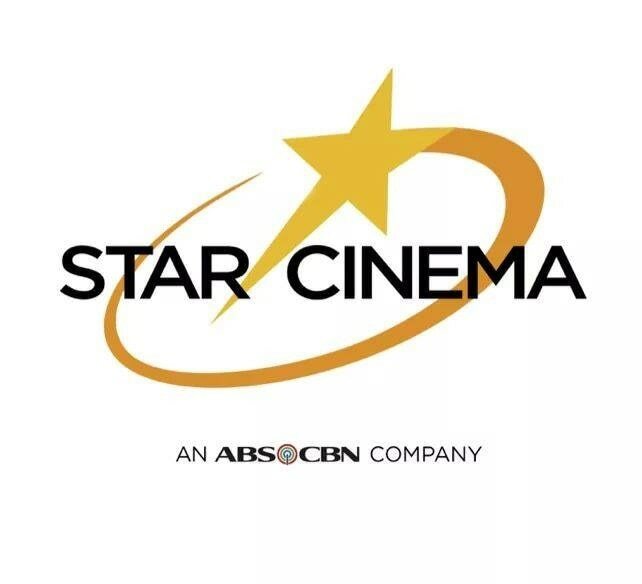 Also included are Kim Chiu's "Da One That Ghost Away", Judy Ann Santos and Angelica Panganiban's "Ang Dalawang Mrs. Reyes", and Aga Muhlach and Bea Alonzo's "First Love." Nine Kapamilya love teams also invaded Twitter trends this year. 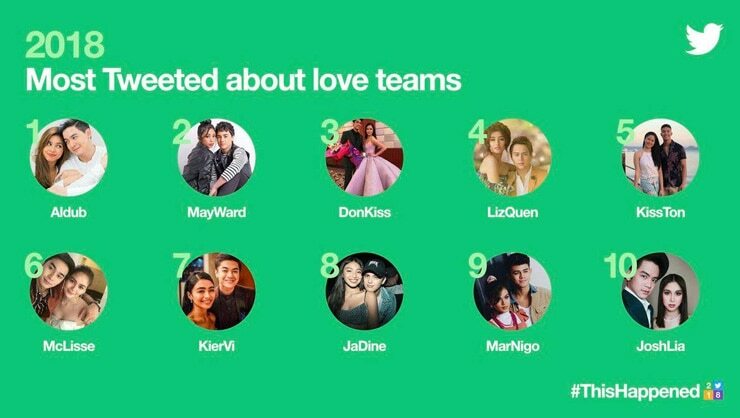 Maymay Entrata and Edward Barber (MayWard) got the second spot on the Most Tweeted Love Team, followed by Donny Pangilinan and Kisses Delavin (DonKiss), Liza Soberano and Enrique Gil (LizQuen), McCoy De Leon and Elisse Joson (McLisse), and CK Keiron and Vivoree Esclito (KierVi). PHOTOS: The 'Fantastica' cast spreading joy at Enchanted Kingdom!